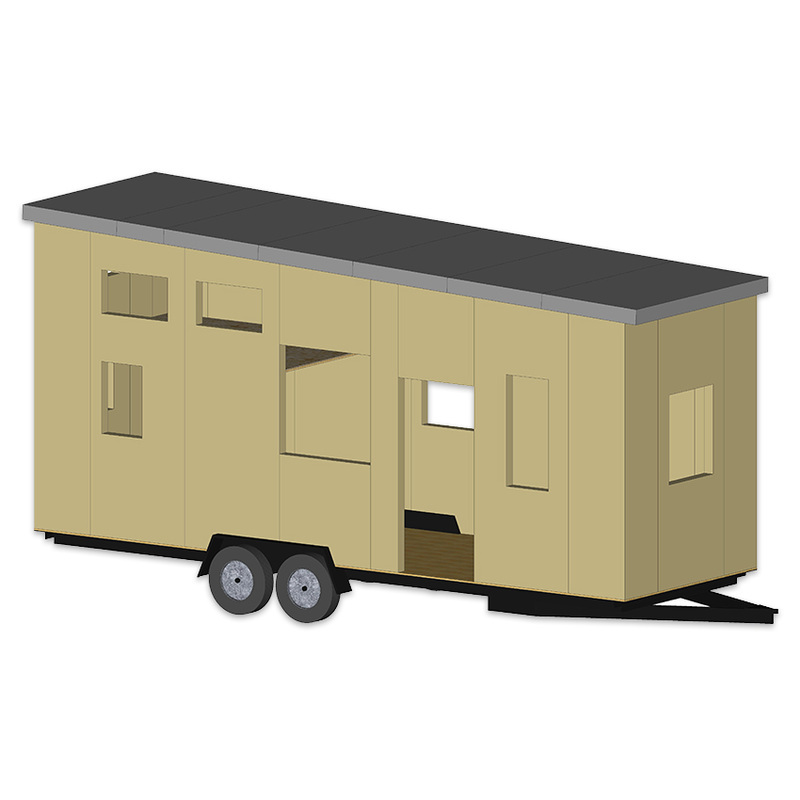 The Diamond is available in 20' x 20' (400 square feet) or 24' x 24' (576 square feet). The Diamond has 9' side walls. 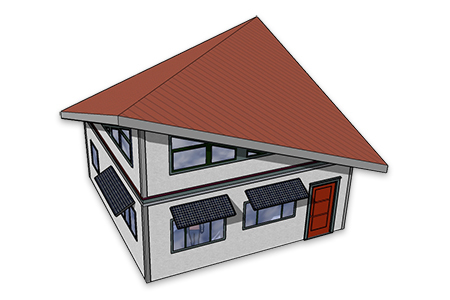 The roof has two planes. 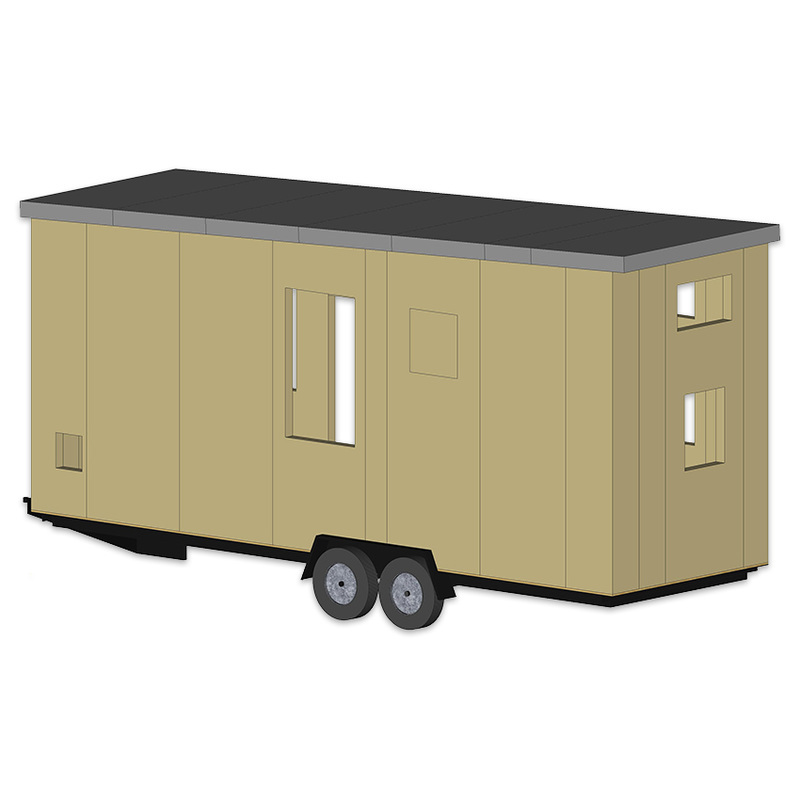 The Quadra is available in 20' x 20' (400 square feet) or 24' x 24' (576 square feet). 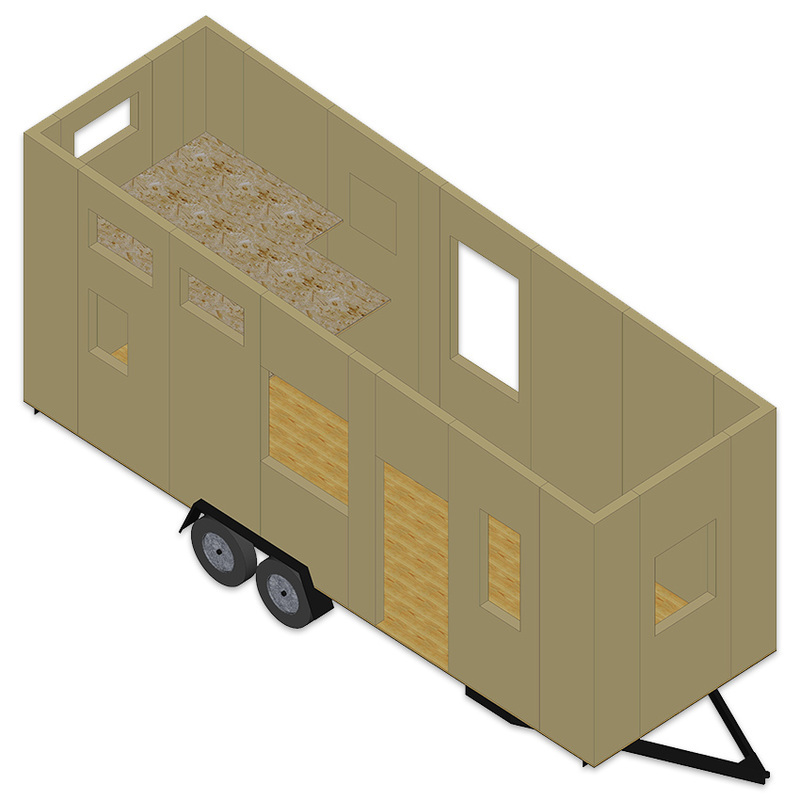 The Quadra has 9' side walls. The Tiny House Movement, as it is most commonly referred to as, has gained a lot of ground in recent years and when you look at the statistics it's hard to argue against such a sensical choice in the growing market of green or low-impact housing. The average tiny house is 186 sq/ft while the standard U.S. house takes up nearly 2100 sq/ft – adding up to nearly 11.3 tiny houses. 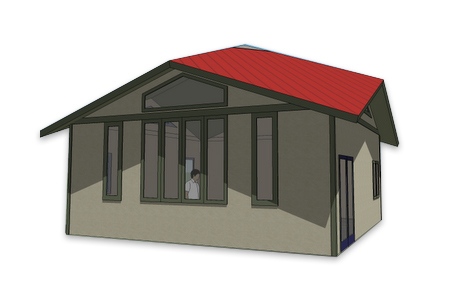 ICS Eco-SIPs offer many unique green and sustainable building solutions. CONTACT US today for more information.